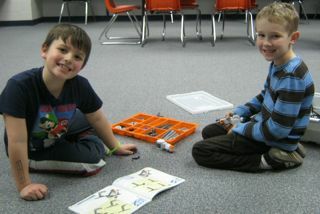 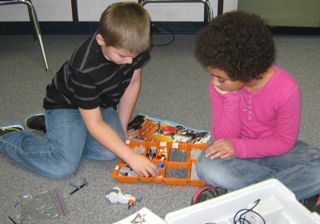 LEGO Club - Collaborating, Critical thinking, Constructing, and Creativity! 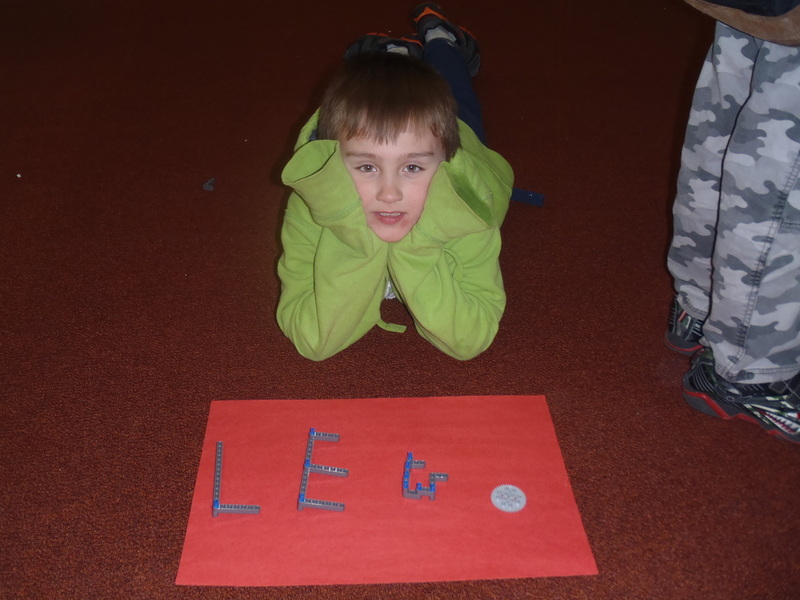 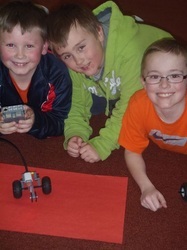 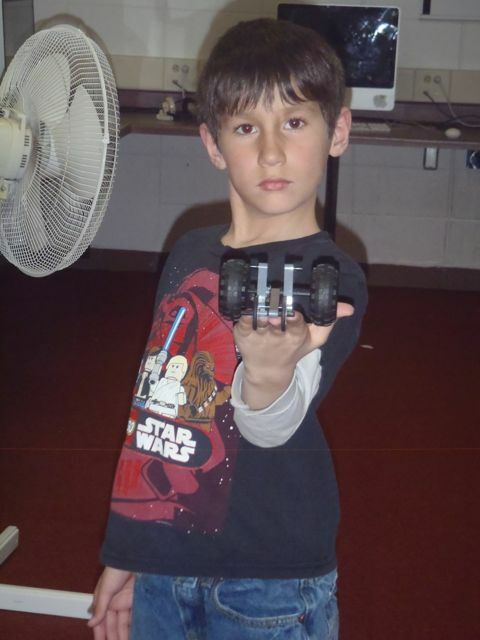 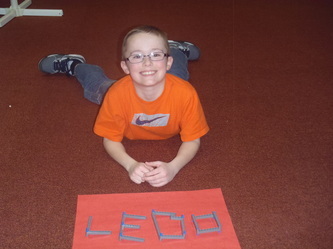 There are plans to expand our LEGO Club for 2013-2014 to include simple machines, story telling, and basic programming, but we need your help to do so! 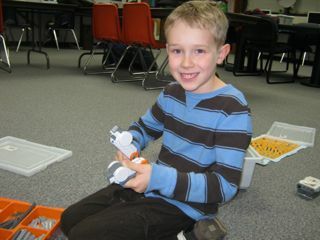 If you are interested in volunteering a hour of your time, even just once a week, please contact kobzah@portage.k12.wi.us. 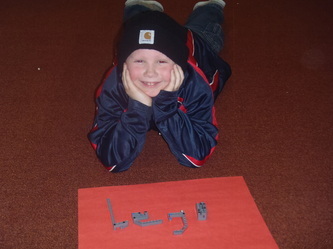 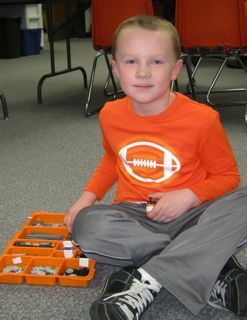 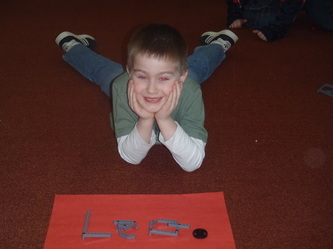 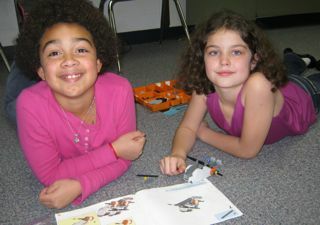 There are many other students who would love to create with LEGOs.